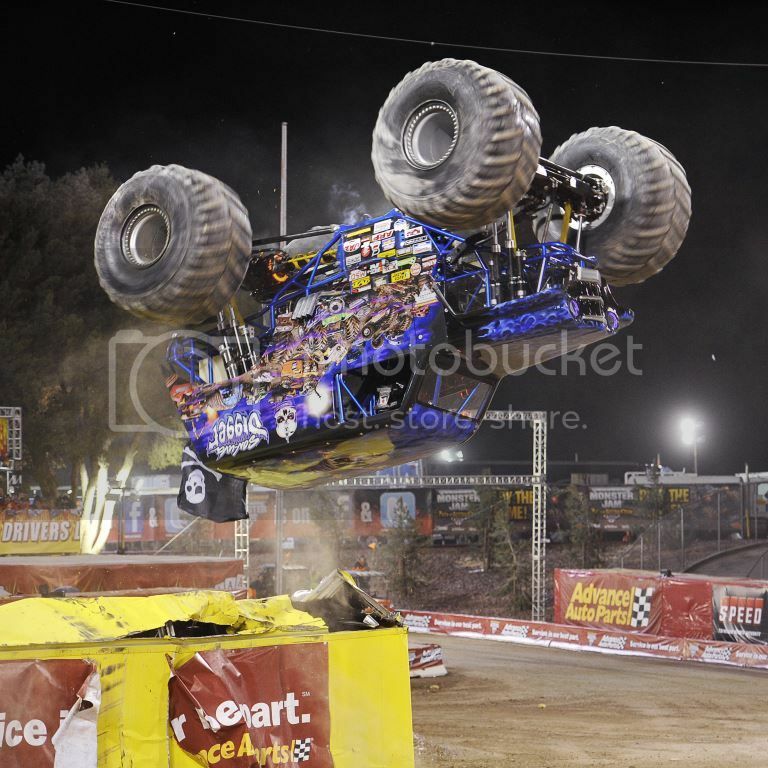 Want to beat the winter blues and cheer up to the fullest, then we have good news – Maple Leaf Monster Jam Tour comes to Toronto this week-end! 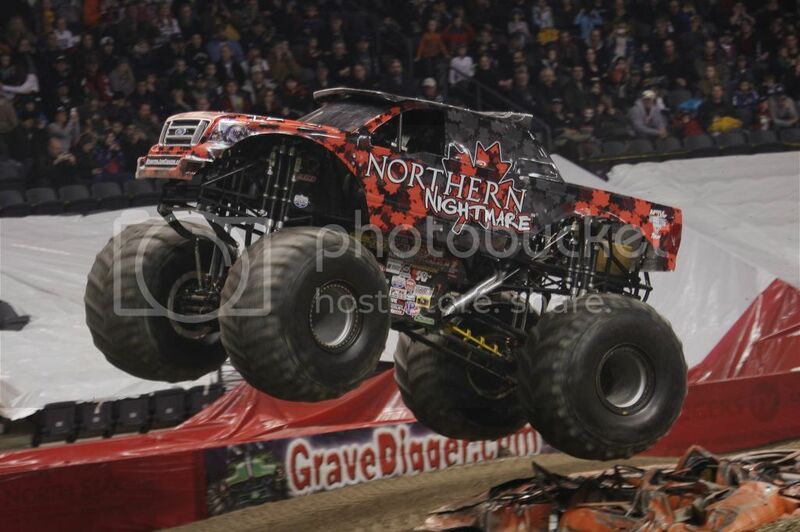 Get ready for the jumps, spins and roar from fan favourite trucks including Northern Nightmare driven by Cam McQueen, Grave Digger®, El Toro Loco, Son Uva Digger, MM Rottweiler, Mega Bite, Avenger, Wrecking Crew, Max D®, Wrecking Crew, Aftershock, Krazy Train, MM Dalmatian and Iron Warrior. These enormous 12 ft. tall and about 12-ft. wide performers bring lots of noise, smashes, twists and turns, and definitely leave no one indifferent to what will be happening on the Rogers Center arena. This fabulous freestyle and racing competition between the largest automotive machines in the world is one of the most exciting events for the whole family. 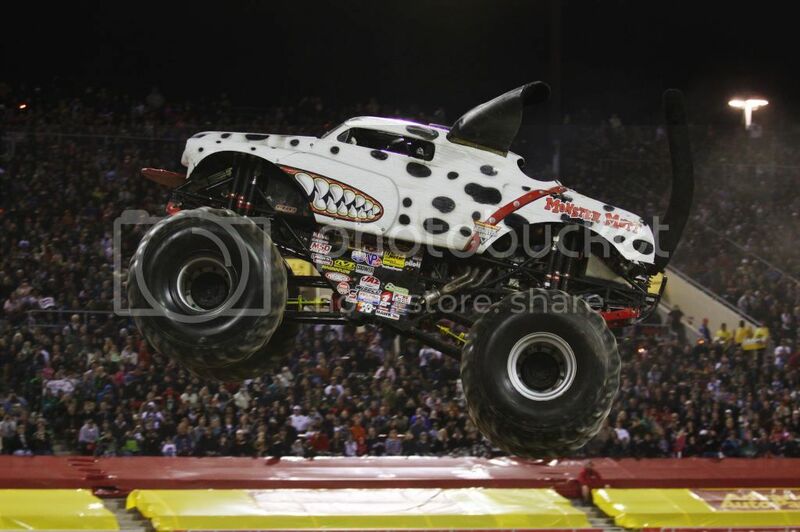 Unleash your inner speed racer and cheer for your favorite Monster Jam trucks and drivers. 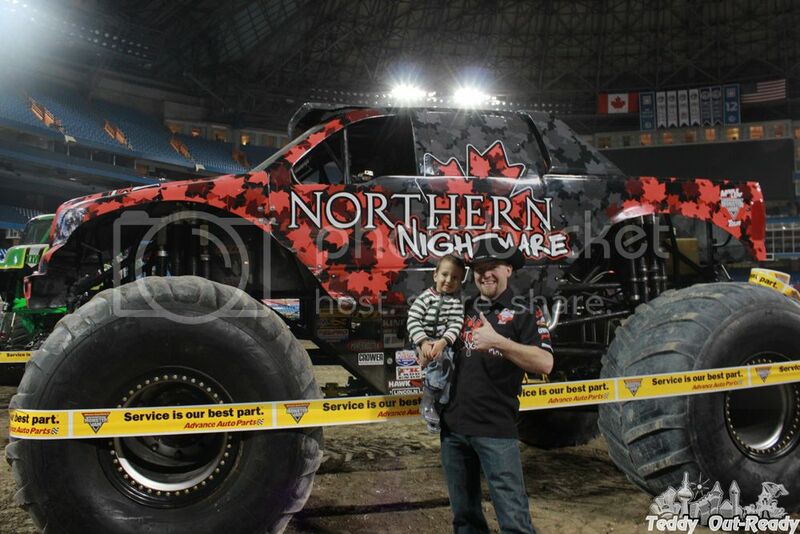 This year we are lucky to see Canada’s very own Cam McQueen with Northern Nightmare, Ryan Anderson (son of the legendary and original Grave Digger driver Dennis Anderson) with Son UVA Digger, lady Taryn Laskey with Monster Mutt Dalmatian and many other famous drivers with their unique trucks. 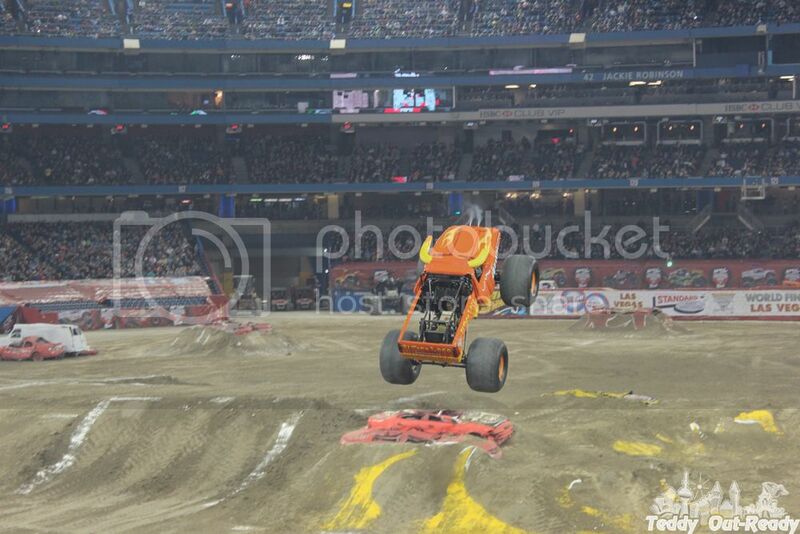 Monster Jam® shows run Saturday, January 18 at 7pm and Sunday, January 19 at 2pm at Rogers Centre. Ticket prices start at $23 for adults and $15 for Pizza Pizza kids tickets for children 12 and under. Pit Party Passes are available for purchase for $10. Tickets and Pit Passes are available at the Rogers Centre Box Office, all Ticketmaster outlets, online at www.ticketmaster.ca, and at (855) 985-5000. The Pit Party will be held from 3pm to 5pm on Saturday, January 18 and 10:30am to noon on Sunday, January 19th. The pre-show pit party gives fans the chance to see the huge Monster Jam trucks up close, meet drivers and take pictures. Did you know that a crew of eight works 18-20 hours for three days to construct a Monster Jam track? Average amount of dirt used per track: 700 cubic yards for an arena, 3,500 cubic yards for a stadium. Each year 700,000 cubic yards of dirt are used to put on Monster Jam events. Last year we had a chance to be at the Private Pit Party. It was an amazing experience to see the mammoth trucks close, meet drivers and then watch all those enormousness in action. Teddy even helped build a dirt mound and prepare a ramp for Monster Jam Show! This year we are looking forward to see all the trucks again. So leave all you doubt behind, take earplugs and be ready to enjoy high jumps, power and speed.